GaitKeeper was formed in 1999 as a collaborative effort by Software Developers in Kansas City, Missouri. Starting small, GaitKeeper became the official software for the American Royal Arabian Show. 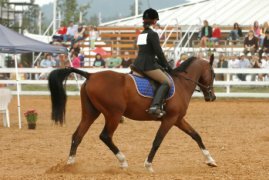 From there word spread quickly about this latest Horse Show Management Software and it’s many capabilities. 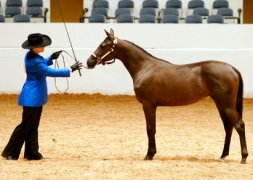 Programming developers worked closely with governing bodies, of the horse world, to make sure that GairKeeper met all standards required to remain the top choice for Show Secretaries nationwide. Developers continue to test and upgrade GaitKeeper’s desirable system and to this day GaitKeeper has proven to be the Horse Show Management Software of choice by breeds around the globe.